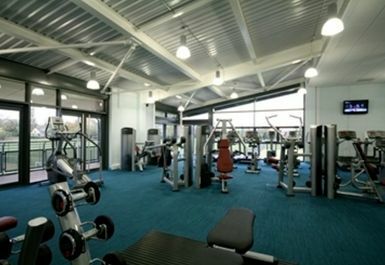 The Grammar Health & Fitness facility was opened in September 2008 and offers the whole community a range of the newest and most modern up to date sporting and leisure facilities. 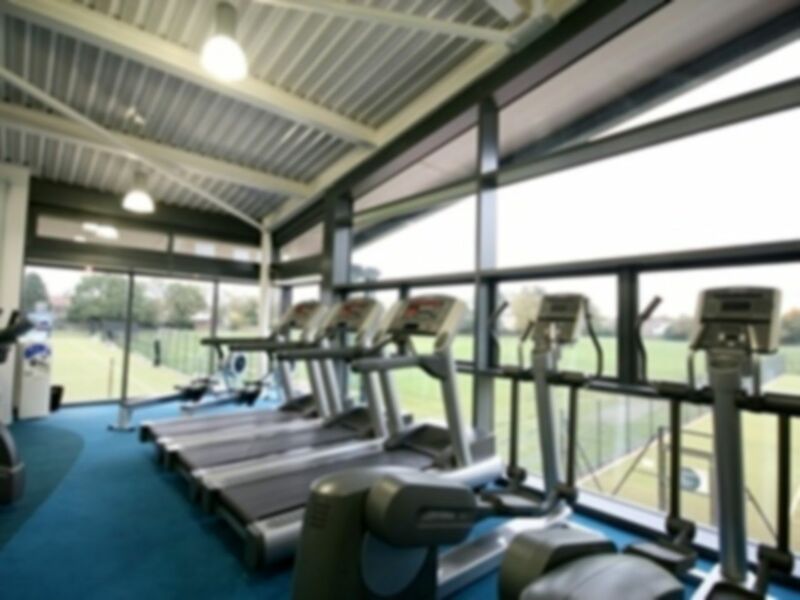 The Gym offers a refreshing work out setting, with fantastic views across the outdoor facilities and boasts a range of the very latest aerobic and resistance equipment all aimed at meeting all the aspirations of anyone. 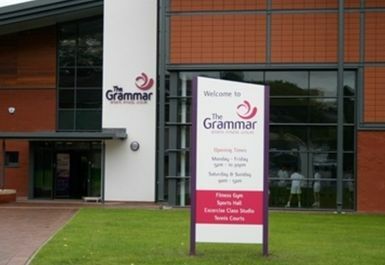 Located at the heart of Manchester the facility is easily accessible via Hale railway station which is a mere 2 minute walk away. 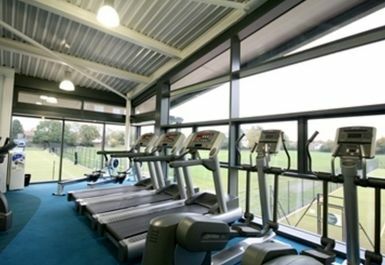 sometimes the equipment is faulty.Nice scenic view whilst exercising..